Intel Core 2 Duo T6500 - 2,10 GHz (800MHz) - L2 2 MB - Socket P"
The Intel Celeron 1000M is an economical mobile processor for notebooks and similar devices. During development, the focus was not only on pure performance, but also on energy efficiency. 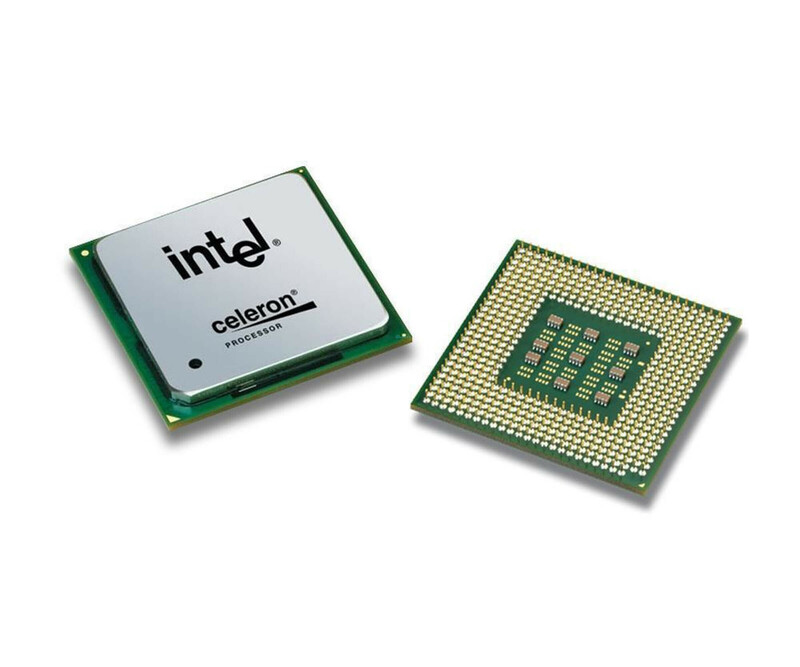 The Intel Celeron 1000M is an economical mobile processor for notebooks and similar devices. During development, the focus was not only on pure performance, but also on energy efficiency. Furthermore, the manufacturer has already carried out a general overhaul of the used CPU, so that it is in a perfect condition. The two cores of the Intel Celeron 1000M work with a 2 MB SmartCache and a clock rate of 1.80 GHz. Depending on the end device, the processor also connects up to 32 GB of DDR3 RAM, resulting in a high-performance end device. So simply use the CPU for your everyday tasks on the PC. The manufacturer has also integrated HD graphics into the Intel Celeron 1000M, which means that a dedicated graphics card no longer necessarily has to be available. This makes even more compact and lighter notebooks possible, but the battery life benefits equally. In addition, the CPU supports techniques such as VT-x with EPT and Intel Flex Memory Access. Whether your notebook can be equipped with the Intel Celeron 1000M Dual-Core CPU depends primarily on the motherboard. A PGA988 socket must be available on this socket, in which the used processor is simply inserted. You should adopt the heat sink from the previous model, since it is usually adapted to the end device.